Retail Value $19.95. On Sale! Apply a light layer for just a hint of color, or layer to provide a deeper shade. 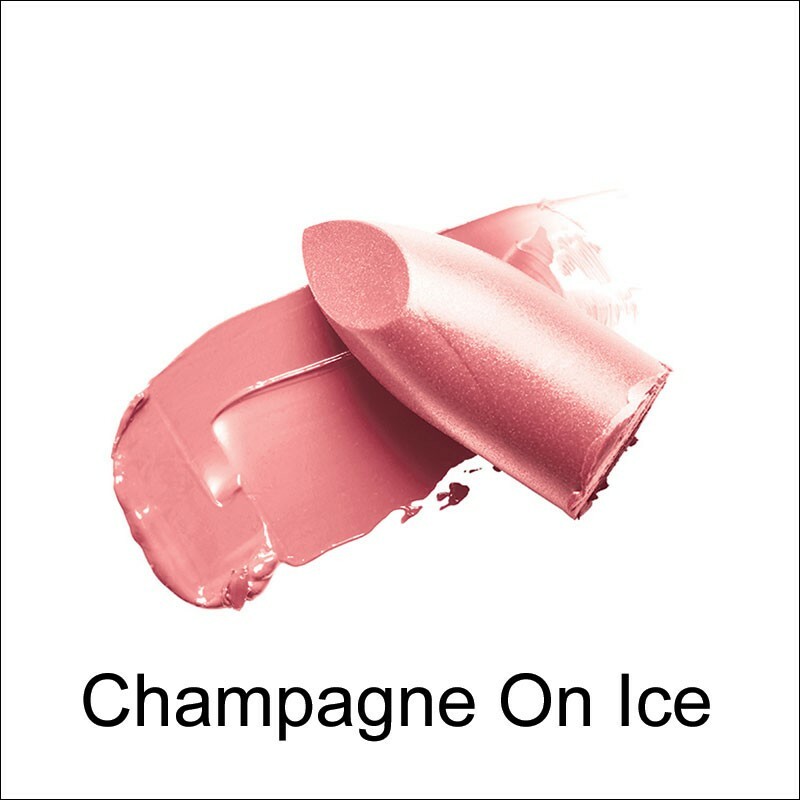 Add a lip gloss over top to add extra shine and moisture. Reapply as often as necessary. Visit our "attitude" page below for tips on preventing your lipstick from breaking off, or from falling out of the tube! We’re loving the products you sent us over here On the set of Knight Squad. We appreciate you So much for showing us love! Hope your day is Amazing!!! Keesha M. Patterson Make-up Artist. See Instagram post here. See what Melanie Pires, creator of Petite Moda fashion, beauty & lifestyle blog, has to say about our Pur' Lips Lipstick here. 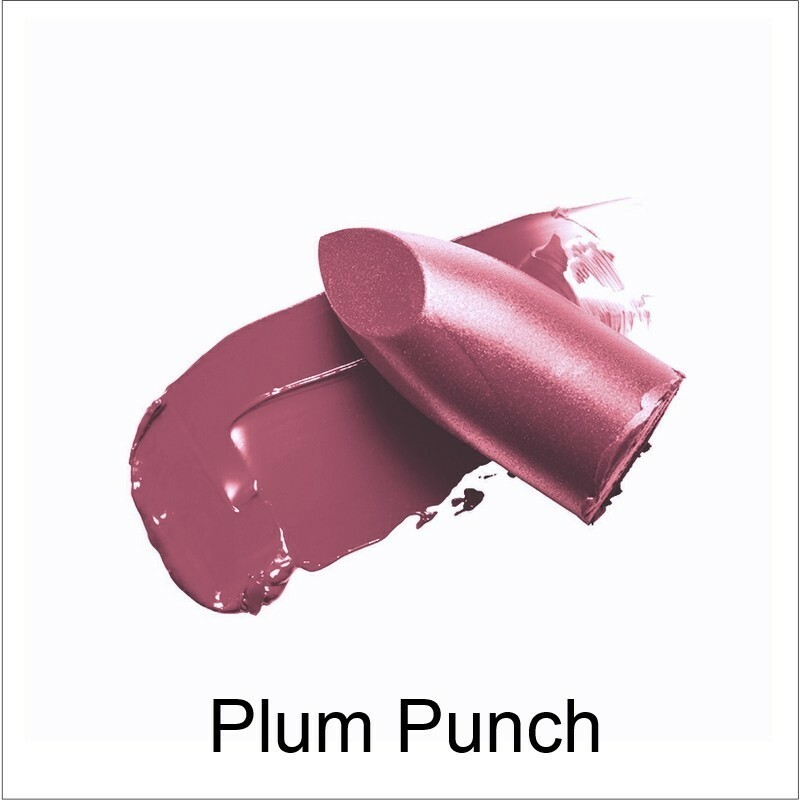 Check out what The Natural Beauty Blog has to say about Pur' Lips lipstick here! I just wanted to take the time to say thank you to rejuva minerals! You guys by far not only sell the best makeup but have the best customer service. I ended up receiving my package in 2 business days from,the day i ordered along with a wonderful note wishing,me,luck on my interview! I just want to say thank you for that, and the new lipstick is amazing!!!! I cant wait for,more colors to come out. Also for those who have yet to try this company i say do it! Their foundation is so natural and never gets cakey, and their concealer covers beautifully! Just had to tell you how much I love my new Red Red Wine Lipstick! 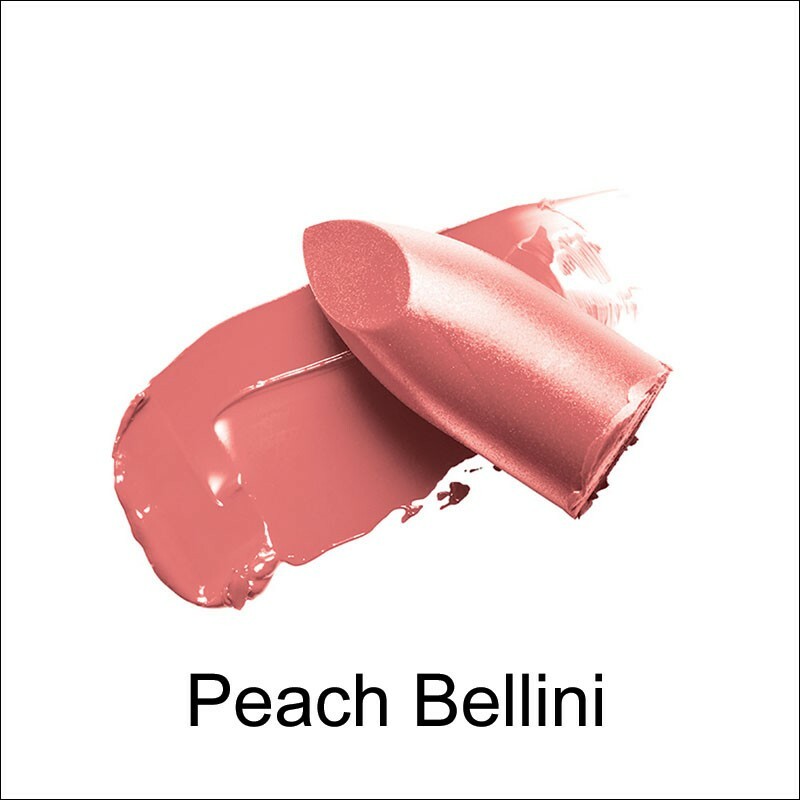 It is seriously the best lipstick I have ever used! 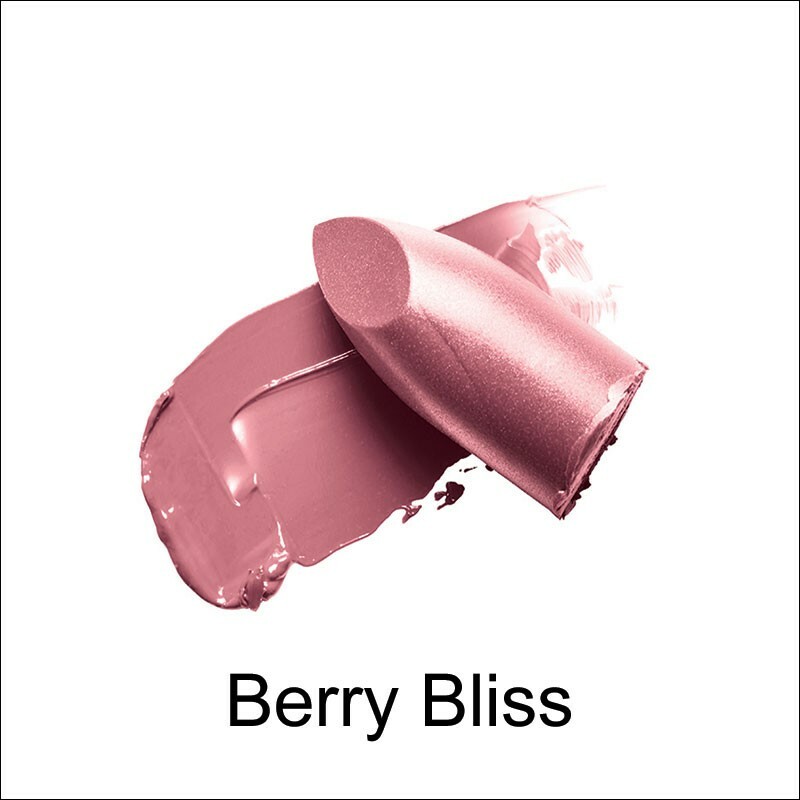 I love the color and the feel - and that there aren't harmful ingredients. Please make more shades! 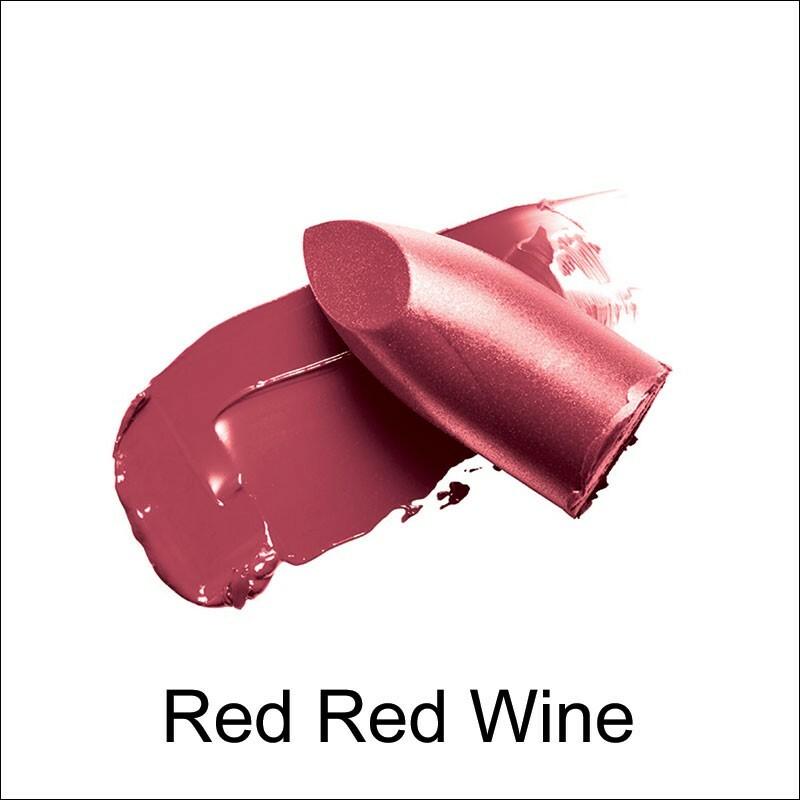 Thanks.Meredith C.
Check out the review on Pur' Lips in Red, Red Wine by Hello Gorgeous blogger, Angela Lanter here. RACHEL BLOOM 2017 EMMYS BEAUTY BREAKDOWN by Celeb Makeup Artist @roxylook, who says "Thank you so much for the support with Rachel yesterday- the colors you sent to me worked PERFECTLY with her look and came out beautifully." For complete look, click here . For credits, click here. "For Rachel’s Emmys makeup look, I wanted to play up her eyes with a soft smoked, romantic look that would complement her beautiful Gucci gown. I first prepped her skin with moisturizer and serum to give me a soft and supple base create from.